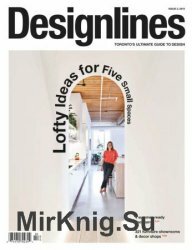 "Published four times a year, Designlines is Toronto's ultimate guide to design. 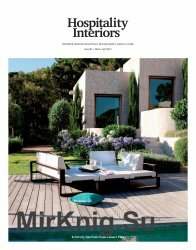 Each issue, we showcase sensational modern homes, rising design talents and top furniture & decor shops." 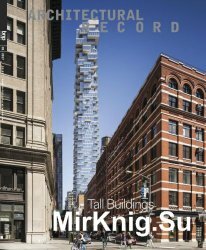 The enduring leader, essential to the architectural profession for more than 120 years, Architectural Record presents projects and products in a visually stunning format, both in print and online. Generations of readers and advertisers have recognized and benefited from Record’s innovations and the blanket market coverage of active architects that sets Record apart. 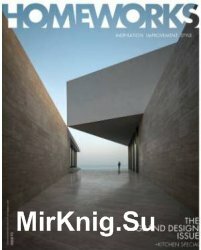 Abitare magazine is a broad-based magazine focussing on subjects from architecture to interior of great interest for both architects and laymen. Abitare magazine looks at the practical side of (re)building. 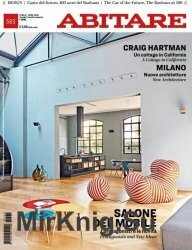 Abitare magazine give lots of information about Italian materials: from tiles to fences to ornaments. 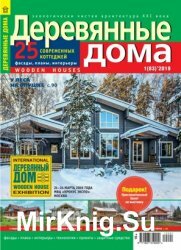 Postmodern houses are featured; news about cities. 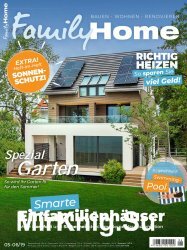 mit emotionalen Baureportagen sowie hilfreichen Tipps und Tricks rund ums Bauen und Wohnen. 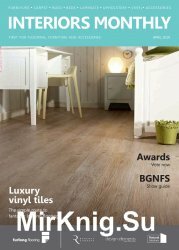 Le Journal de la Maison est le magazine de la decoration active, proche et chaleureux: au travers de reportsages et the shoppings varies, vous trouvez dans chaque hors-serie idees, conseils et astuces. 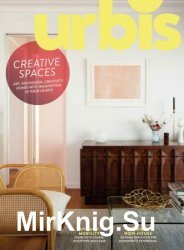 Inside every issue of Urbis, you'll find the hottest news in design, architecture, interiors, art, fashion, books, motoring, travel and technology, from New Zealand and around the world. Urbis is your complete design and style guide, delivered with intelligence and humour. Interior Design for Hotels, Restaurants, Bars & Clubs.